Lemon, a fruit popular for its therapeutic properties, helps maintain your immune system and protects you from the clutches of most types of infections. It also plays the role of a blood purifier. Lemons are a good source of vitamin C and of flavonoids, or antioxidants, which are thought to boost health and wellbeing in several ways. Lemons are also a great source citric acid, potassium, calcium, phosphorus and magnesium. When buying lemons, look for the ones that are bright yellow and thin-skinned. 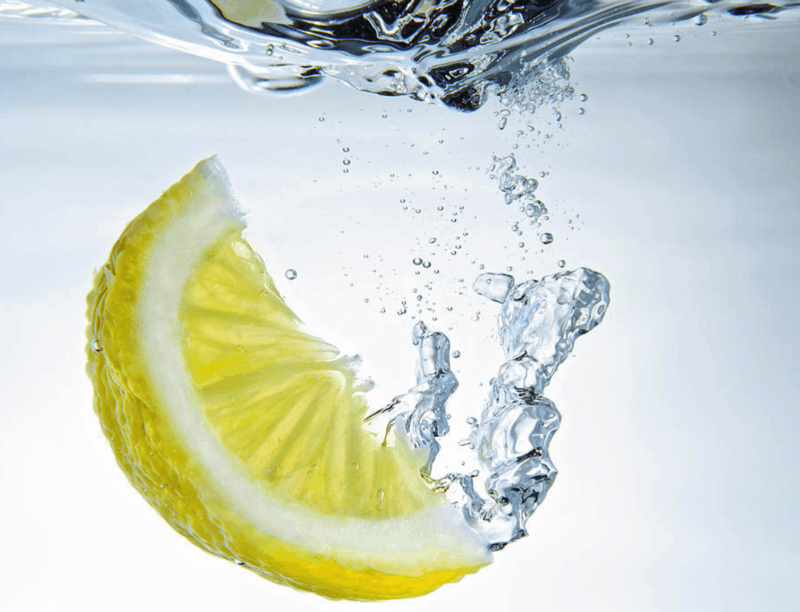 Adding lemons to your water can make you feel fuller as well as reduce the development of Type 2 Diabetes. 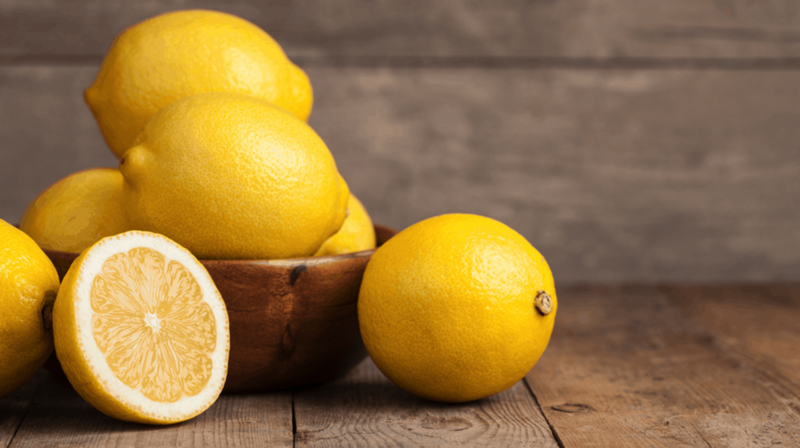 Lemons contain pectin, a soluble fiber that has been shown to help with weight loss. Lemons can slow down the absorption of sugar into the body. The proven antibacterial and antiviral properties of lemons can accelerate the healing process in the case of cankers. Mix the juice of freshly squeezed lemon into a glass of lukewarm water and rinse your mouth with this solution; do this three times a day. 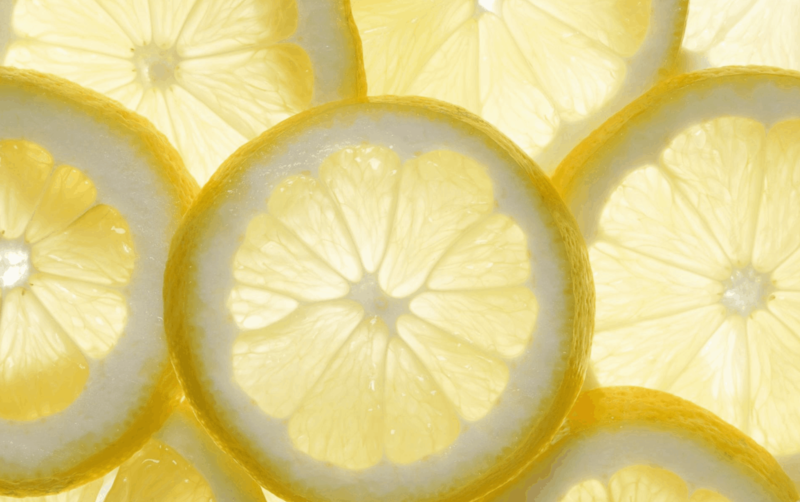 Lemon is a natural antiseptic medicine, and its alkaline nature kills some types of bacteria known to cause acne. The vitamin C found in citrus fruits is vital for that healthy glowing skin. You can apply it topically and let it dry on acne, eczema and blackheads. Rinse off the residue with a mixture of olive oil and water. Lemons are rich in vitamin C and flavonoids that work against infections like the flu and colds. 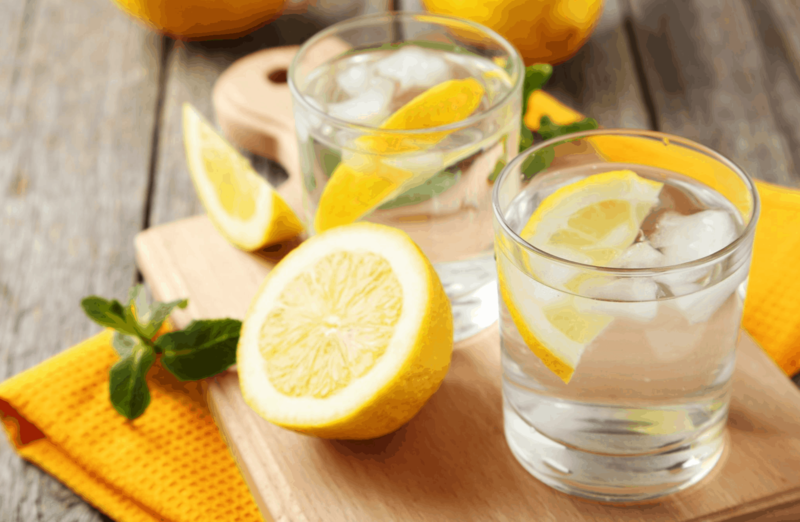 At the first indication of a cold, drink the freshly squeezed juice of 1 lemon in a glass of lukewarm water every 2 hours. If you have a sore throat, add the juice of 1 lemon and 1 teaspoon of sea salt to 1 cup lukewarm water. Gargle three times a day for 1 minute. You can swallow the juice when you have finished gargling thereby benefiting from an immune-boosting vitamin C shot. When there is insufficient oxygen and difficulty in breathing, lemons are very helpful. The vitamin C found in the lemon juice strengthens the immune system of the body, and works as an anti-oxidant and fights the harmful oxidants the lungs produce in the form of allergens during bouts of asthma. To keep breath fresh, thoroughly rinse your mouth with the freshly squeezed juice of 1 lemon in a glass of lukewarm water. Apply lemon juice a few times a day and see the miraculous results. Place a slice of lemon on to the corn, and secure it with a bandage. Dabbing the affected area with lemon essential oil also helps accelerate the healing process. Only use on callused skin. Undiluted lemon oil is too strong for un-callused skin. To repel insects, add 20 drops of lemon oil to 1 cup of water and spray into the air. It smells great and repels insects at the same time. Another home remedy is to place a cotton ball soaked in lemon oil in your bedroom. If you are sitting outside in the evening, apply lemon scent to skin areas not covered in clothing. Or, add 10 drops of lemon oil to 1 ½ oz of sunflower oil and rub into the skin. Lemon juice is rich in Vitamin C and helps the body to absorb calcium and fight osteoporosis. It also contains calcium and magnesium, as well as potassium. Potassium supports bone health by neutralizing metabolic acids, thus conserving the body’s calcium stores. It also reduces calcium loss through urine. Lemons add so much vibrance and flavor to food. I use lemon juice and most often, the zest in so many dishes, both sweet and savory. It’s a great way to add a fresh flavor, without adding calories. 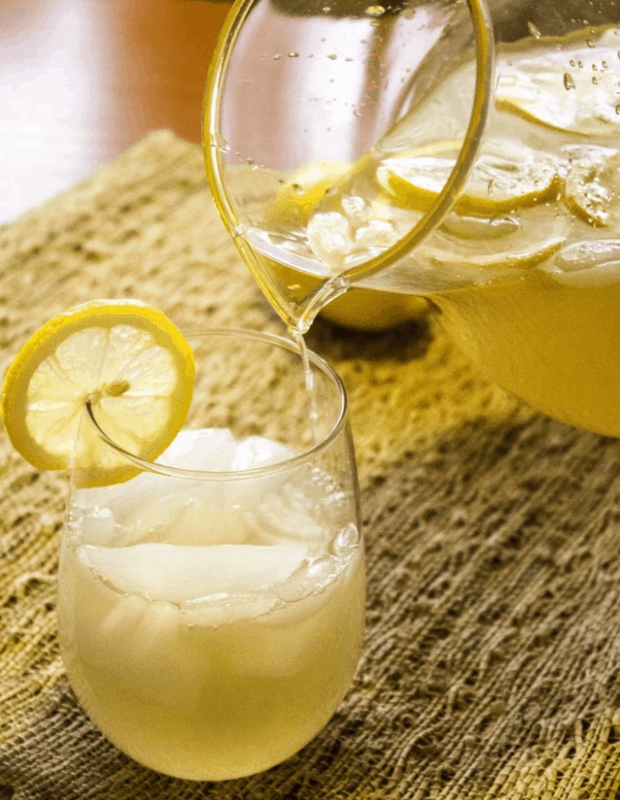 Homemade lemonade (sweetened with a little stevia) is hands down my favorite refreshing drink!